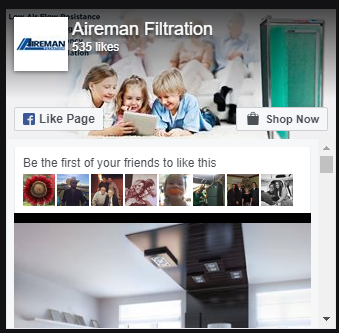 This product is manufactured by Aireman Filtration, LLC (“Aireman”). Aireman is providing the following written warranty directly to the customer. This warranty only applies to the original purchaser of the filter. 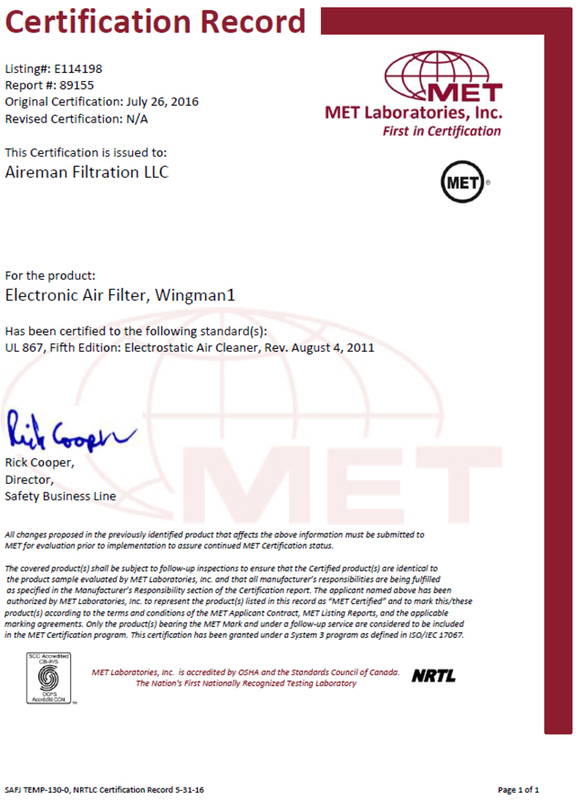 Aireman provides a three (3) year limited warranty on the Wingman1 electronic Air Filter standard. 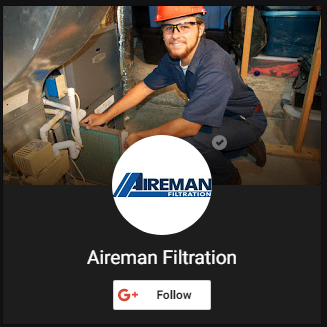 Aireman warrants that all materials and workmanship will be new, of good quality, free from any faults or defects, and in conformity with the purchase documents (the “Warranty”). The Warranty specifically covers any defect in materials or workmanship on the electronic power head and all other filter components. The Warranty does not apply to the replaceable filter media. The Warranty period commences on the original date of purchase of the product. Inquiries and claims related to warranty coverage must be promptly made to Aireman. Customer must have a copy of the original sales receipt or other written evidence of the date of purchase. Acts of God such as flooding, water, or fire. The Wingman1 electronic filter may arc when first plugged in. This is a normal situation which may be caused by moisture trapped inside the filter pad. This should correct itself after adequate airflow dries out the media pad. Do not attempt to repair the product yourself. Doing so may void the warranty and could cause personal injury or damage to the product. The Warranty shall be interpreted under the laws of the Commonwealth of Pennsylvania with venue regarding any disputes or claims under the Warranty being in Luzerne County, Pennsylvania. The Warranty gives you specific legal rights, and you may have other rights that vary from jurisdiction to jurisdiction. If you have any questions regarding the Warranty, please contact Aireman’s customer service department.